George Clooney’s whole world has changed since welcoming twins Ella and Alexander with wife Amal Clooney. 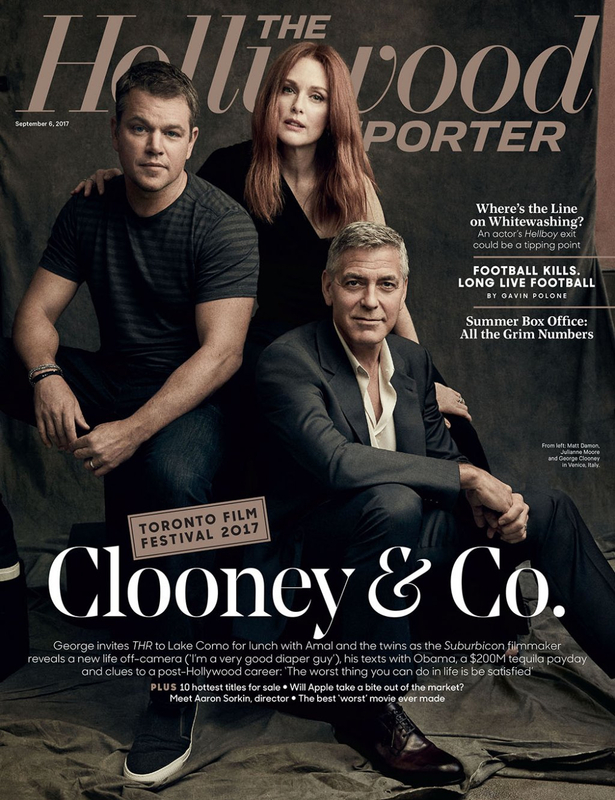 When they learned that Amal, 39, was pregnant with twins during her first ultrasound, the Suburbicon director was in shock. “He goes, ‘Well, there’s one.’ And I said, ‘Great.’ And then he goes, ‘And there’s the second one.’ And I was like, ‘What?’ We just sat there, staring at that piece of paper they give you, and I kept thinking there was a mistake,” George recalled, adding that Amal got pregnant without the help of any fertility drugs.